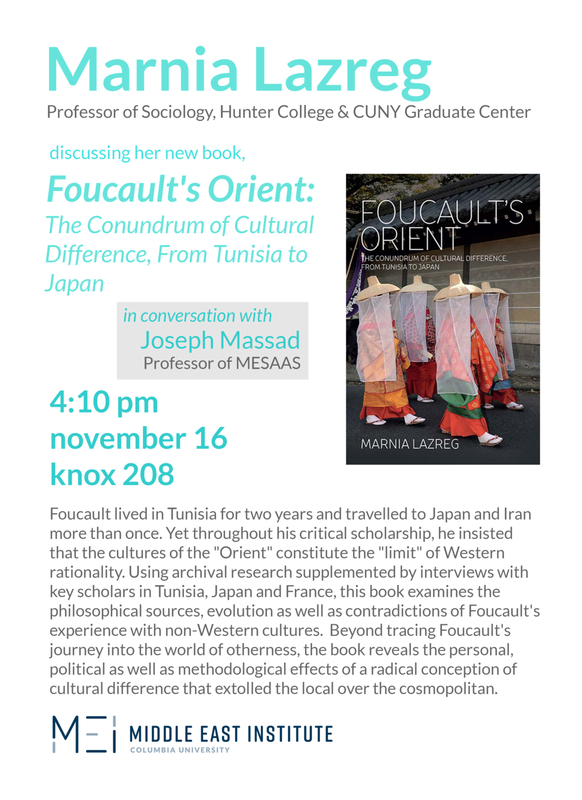 Foucault lived in Tunisia for two years and travelled to Japan and Iran more than once. Yet throughout his critical scholarship, he insisted that the cultures of the "Orient" constitute the "limit" of Western rationality. Using archival research supplemented by interviews with key scholars in Tunisia, Japan and France, this book examines the philosophical sources, evolution as well as contradictions of Foucault's experience with non-Western cultures. Beyond tracing Foucault's journey into the world of otherness, the book reveals the personal, political as well as methodological effects of a radical conception of cultural difference that extolled the local over the cosmopolitan.